Getting away from it all in a campervan or motorhome is an exciting prospect. But choosing one that will suit your group, your travel style and your level of comforts is just the start. You also need to decide on your itinerary, what to pack, how you pick up and drop off your camper, what kind of insurance you might need and even how the toilet works. 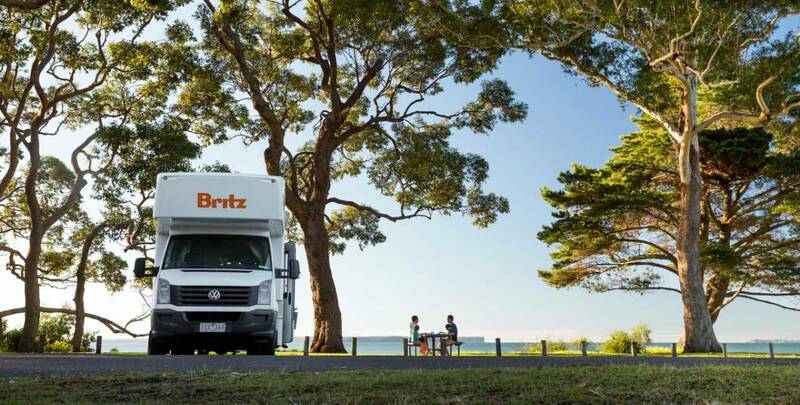 We chatted with Schultz Frost, branch manager at the Britz campervan rental headquarters in Braybrook, Melbourne, to get his expert advice on the process of renting a campervan to show how stress-free it can be. What are the top things people need to consider when choosing a campervan to rent? Firstly it’s their itinerary - where they want to go and how long they want to be away. Then it’s how many people are travelling, what sort of conveniences they want such as toilet and shower, and then, of course, there’s the budget. How do you help people to choose the right vehicle for their trip? We ask those questions above and we focus on affordability. There’s no point showing them a brand new Mercedes Benz six-berth motorhome if their budget is half what that vehicle is. So we will ask what they want from a camper. 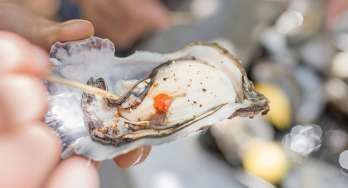 Is it price-geared or is it all about an experience? Do they want a toilet, shower and air-conditioning? Will they free camping or stay at a caravan park? Within five or six questions we can tailor a campervan to a customer. Do you recommend customers book online or should they come in and check out the models before deciding? We always suggest customers come in, take a look at the campervans and see what each one can offer you in terms of size, convenience and affordability. Then we start the process of pricing and show them all the benefits a camper offers - flexibility, the experience, the joy that you can simply go and park by a river and be self-sufficient. Can customers just turn up to the branch and rent a campervan? Absolutely! Campervan holidays are about freedom from plans and embracing spontaneity. We always try and accommodate this type of walk-in customer - as long as you're a little flexible about which vehicle you take and how long you go for, we can often find a campervan to get you going. During peak periods we'd certainly advise booking online or calling ahead to avoid disappointment. How much does it cost to rent a Britz campervan? Prices change with the seasons and demand so there's no one size fits all answer. If you have some rough dates and an idea of where you'd like to travel, it's worth checking out what's available on our booking page. Here you'll see all available options from Britz Campervans, maui Motorhomes and Mighty Campers. There are always a few deals to take advantage of too. These tend to change every couple of weeks, so it's worth checking out the Britz deals page to see what's available as you can often find deals of up to 50% off on certain location pickups. What kind of trips do people take in a campervan? There’s the family journey, couples heading away from the city to explore their own backyard, the sports club on a trip where all the boys are bunking in together, or a hen’s long weekend away. 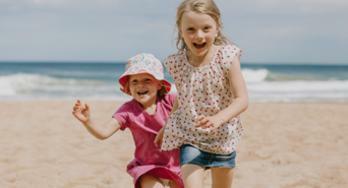 School holidays are really popular as parents want to do something different and are chasing an adventure. We also have a growing market of festivalgoers who are moving away from the tents and going towards a camper. They want to enjoy the experience but also a bit of luxury. What kind of drivers licence and experience does a customer need in order to operate a campervan? You need a current and full motor vehicle driver’s licence to operate any vehicle in our rental fleet. Should a foreign licence be in a language other than English, it must be accompanied by an accredited English translation. You don’t need to have driven one before but we do give each customer a thorough rundown of the vehicle and its facilities before they leave. What kind of information do you give customers about operating and using a campervan? When you receive your booking confirmation, and start the self check in process, there is a link where you see the videos of entire functionality of your camper. There is nothing worse than turning up and saying ‘I booked this campervan and I don’t know how to operate it. I don’t know how the gas works, where do I plug the power in, where do I get the linen from etc'. When customers arrive we take them out and show them around the whole vehicle so they are confident about it. Then we show them the tablet that stays in the vehicle that has all the ‘how to’ videos on it. These videos are useful things to know like, how to work your hot water, and how you operate the toilet. 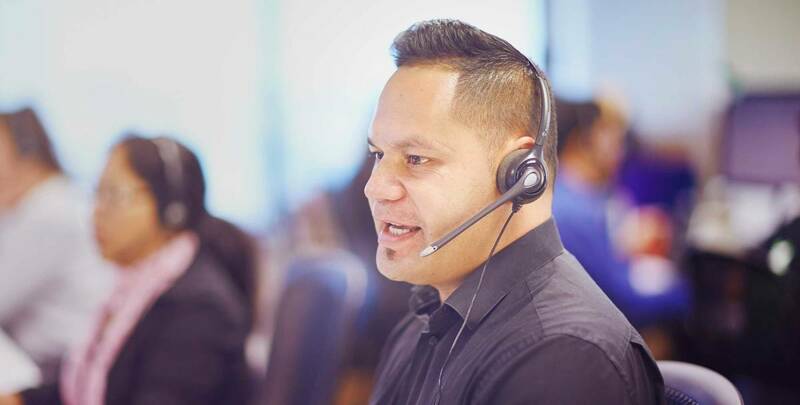 We do need to give customers confidence, particularly if they new to Australia and have had no experience with driving a vehicle that large or they drive on the other side of the road. Itinerary options - return journeys vs one-way trips. How easy is it to do? Quite easy. 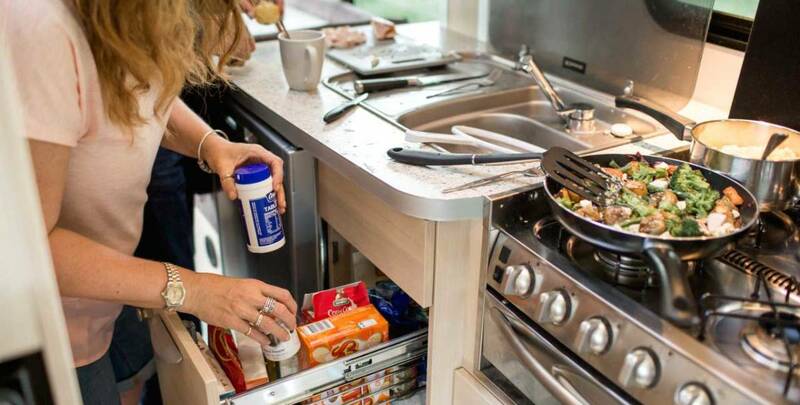 All options are available to our customers although it always depends on the availability of our motorhomes and where they are at any given time. You can book return journeys, say Melbourne to Melbourne, or one-way trips from Sydney to Cairns. 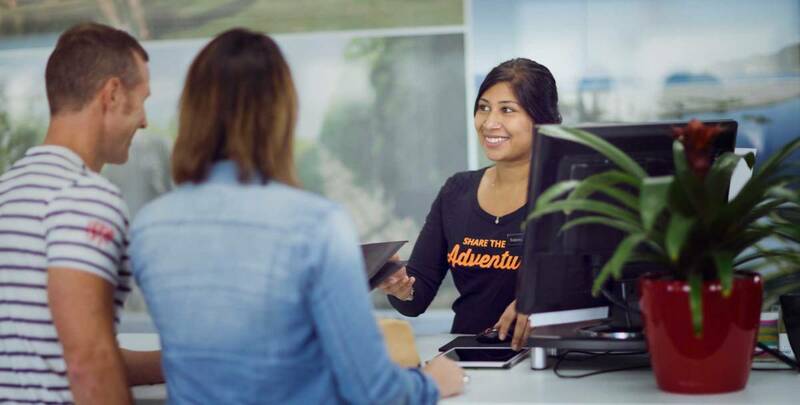 We offer plenty of travel advice so customers can make the most of their time on the road. Once on the road can you extend your booking? It’s all based on availability. Most of the time, depending on the season, we can do it. When a customer wants to extend we know they are really enjoying their holiday so we do our utmost to accommodate them. 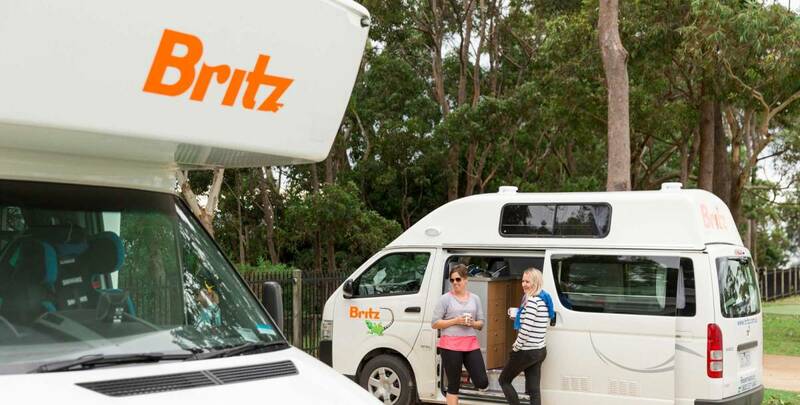 Are there minimum limits to renting a Britz campervan? There is always a minimum. Usually it is three to five days, depending on where you are going. If it is Melbourne to Perth, there is a 12-day minimum for example. What do you need to bring when you hire a vehicle? Just your clothes and your food. You can hire a vehicle for six people and that will include bedding, linen, towels, sheets, pillows, crockery, pots, pans for six people. 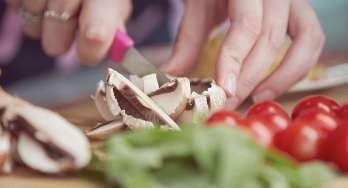 The concept in simple terms is that you turn up with your clothes and food and you can hop in your campervan and go on your journey. Conditions when you bring it back? There are certain packages where a customer can pre-pay for things so they don’t need to bring it back with a full gas bottle or refuel it. But usually, they need to have a full tank of diesel or fuel and a full gas bottle. There is an expectation that they will return the motorhome fairly clean inside and it is swept out and all rubbish has been removed and all dishes have been washed and stowed. The customer always has the option, depending on what type of camper they are going to hire, of saying they have travel insurance and they don’t need our package or they can take up one of ours. For a Britz campervan package, the excess stands at $7500. Joe Average would rather pay for a package so if something happens on the road that they are covered and not liable for repairs for damage. Common pitfalls people fall into when renting a campervan? Generally we say there are a few key things to be aware of when taking away a campervan! You need to be mindful of low bridges as it is a larger vehicle, always watch your speed, and know that if you put the wrong fuel in the vehicle (irrespective of the insurance policy you have) it is not covered. Also, be mindful of drive-through fast food restaurants and of course don’t drink and drive. Don’t leave the caravan park with the power still plugged in, gas must also be turned off and the awning and step pulled in. Driving early in the morning and at dusk is when you are at greater risk of hitting wildlife, so try to avoid those times. Once customers leave the yard, what type of support is there? We have a team we call On Road Care who are there to walk you through the operational parts again. That phone line is available 24/7. We cater for the whole nation because we are all on different time zones. If there are issues with the motorhome such as a mechanical breakdown, customers can call the number and they are directed to a local repairer, or can troubleshoot with the on road care team. We source repair, we give advice, direct them to the right places, so there is very little time where our customers holiday is interrupted. Thanks to Schultz Frost for his insight and answers. 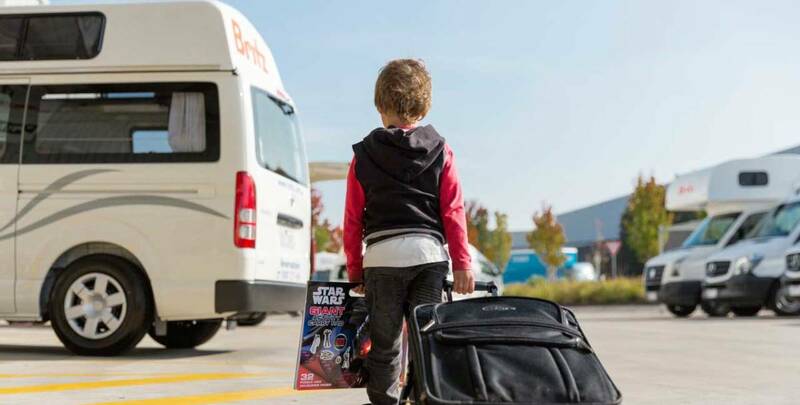 If we've missed something, or you have a question about Britz campervans please call us on our International toll free numbers, 24 hours a day, 7 days a week or send us a message.